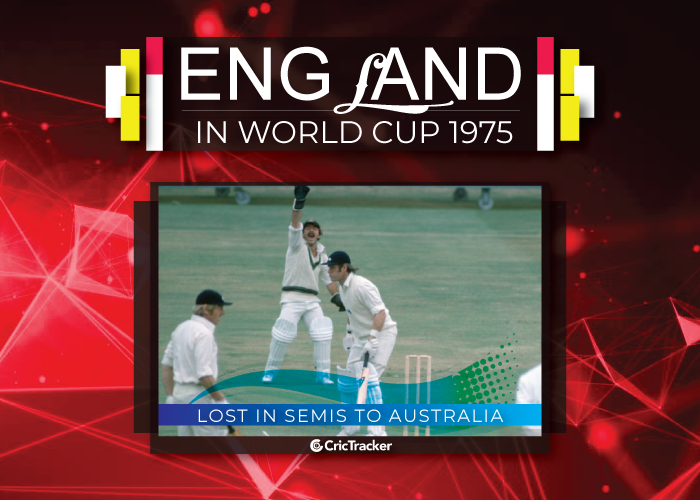 England have played 73 matches in World Cup till date, winning 41, losing 30 while one was tied and another ending inconclusive. 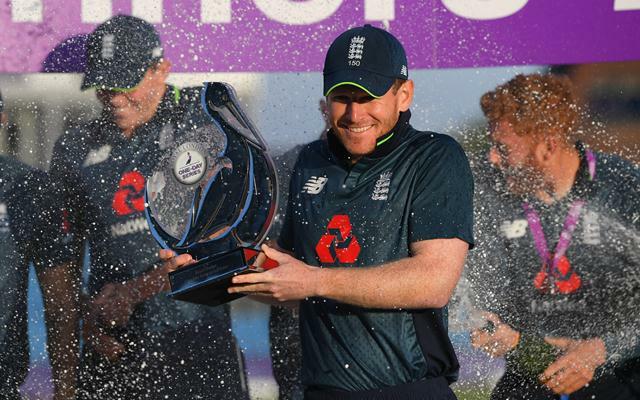 The twelfth edition of the ICC World Cup will kick off on May 30 with the match between hosts England and South Africa at the Oval. This will be the fifth time that the quadrennial tournament will be held in England after 1975, 1979, 1983 and 1999. Australia have won the tournament the most number of times (five) and are the reigning champions. India and the Windies have won the tournament twice each and Pakistan and Sri Lanka once each. We take a look at performances of teams at the World Cup as per the current ICC rankings in the ODIs. The upcoming edition will be a 10-team affair and it will be the first time that a World Cup will not feature all the Test-playing nations (Zimbabwe and Ireland miss out) and only the second time since 1992 where there will be no groups and each team will be playing the other and the top four will qualify for the semi-finals. England, the hosts, are also the No.1 team in the ODIs at the moment. They will start as one of the favourites to win their maiden title this time as their talent and form will have another advantage and that is about home conditions. England have played 73 matches in World Cup till date, winning 41, losing 30 while one was tied and another ending inconclusive. Their best results in the tournament have been finishing as the runners-up thrice – 1979, 1987 and 1992. Graham Gooch remained the only batsman to have featured in all three finals played in three different decades. England started their World Cup journey with a bang, defeating India by 202 runs in their first-ever game. Mike Denness’ side then thumped New Zealand by 80 runs and erstwhile East Africa by 196 runs to end up as group champions. But the hosts then had a complete collapse in the semi-finals against Australia and got bowled out for 93 to lose by 4 wickets.